Revolution 21's Blog for the People: 3 Chords & the Truth: The Then Sound? We may do more than speak anachronism around here. This week on the Big Show, the closest we actually come to "the NOW sound" is a new record from someone who's been in the music biz as long as I've been alive. Note: That's a looooooonng time. 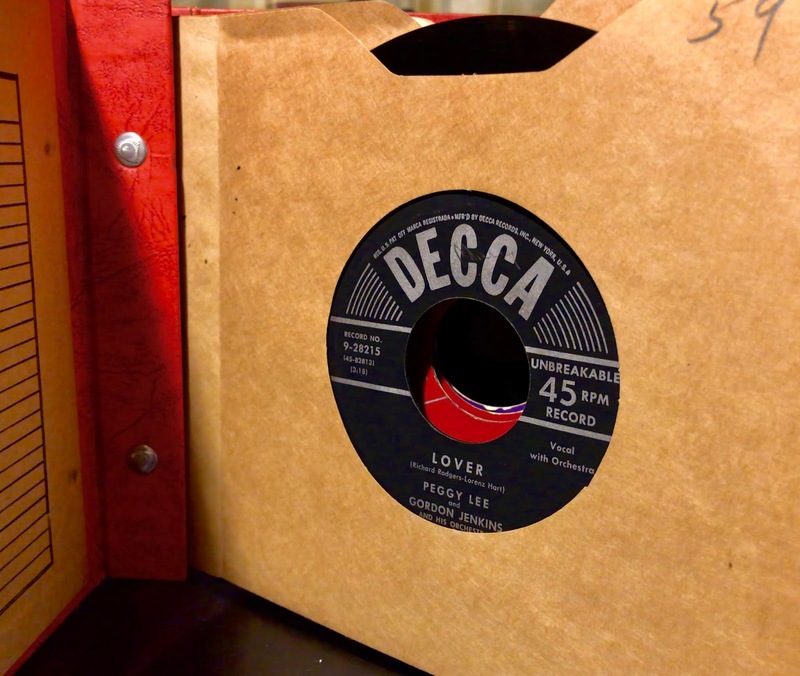 Otherwise, we have some 78s, some old LPs and some 45s that go back to the genesis of the format. Which was at least a couple of generations removed from how folks get their music now. 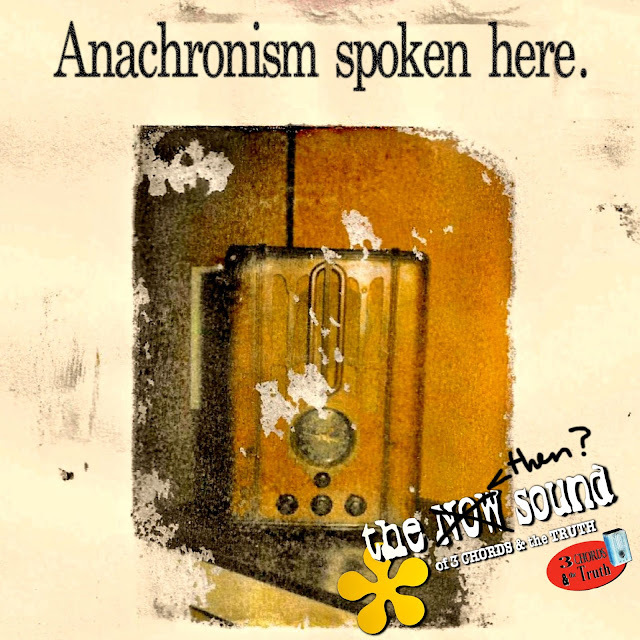 WE SPEAK anachronism -- hell, we live anachronism around here -- because apart from liking it, there seems to be less and less percentage in the present. And sometimes you just need a reprieve from it. OK, 3 Chords & the Truth needs frequent reprieves from the present . . . the eternal NOW. Give us some good, old-fashioned Then now and again. And again. And again. AND, while I'm thinking of it, the tasty Christmas tunes continues apace this week on the program as we try to make the season bright. And hot chocolate, pepperminty, candy cane-y. So it's ho-ho-ho . . . and on with the show.